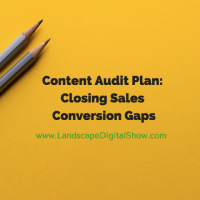 Episode 89 of Landscape Digital Show reveals a content audit plan for closing the gaps in your content marketing process and closing more sales. We’ve talked about how to perform a content audit in episode 28. This is something every business should begin right now because depending on how long you’ve been in business it may take a while to complete. What should happen next is implementing a content audit plan to make the best use of that content. Your content is a body of work that attracts everything your business needs to thrive, provided it is put to work in the right places. There are only two types of content, conversion content and intermediary content. Conversion content converts to a sale and intermediary content accomplishes everything that leads up to that. Your content has to attract the attention of buyers and move them along a prescribed path or journey, taking them all the way to the finish line, a sales conversion. Unless you are converting 100% of your leads that path or journey is a process that has gaps in it, but don’t worry about that because you can close them by organizing the content from your audit to fix that leaky boat. Every piece of content has a job to do and the more specific it is the better. When companies think about SEO it is because they want to be discovered online, right? So, they seek to rank for keywords and often pay top dollar to make that happen. The problem is they fail to consider the intent behind those keywords. And this is why they have trouble converting those leads into customers. 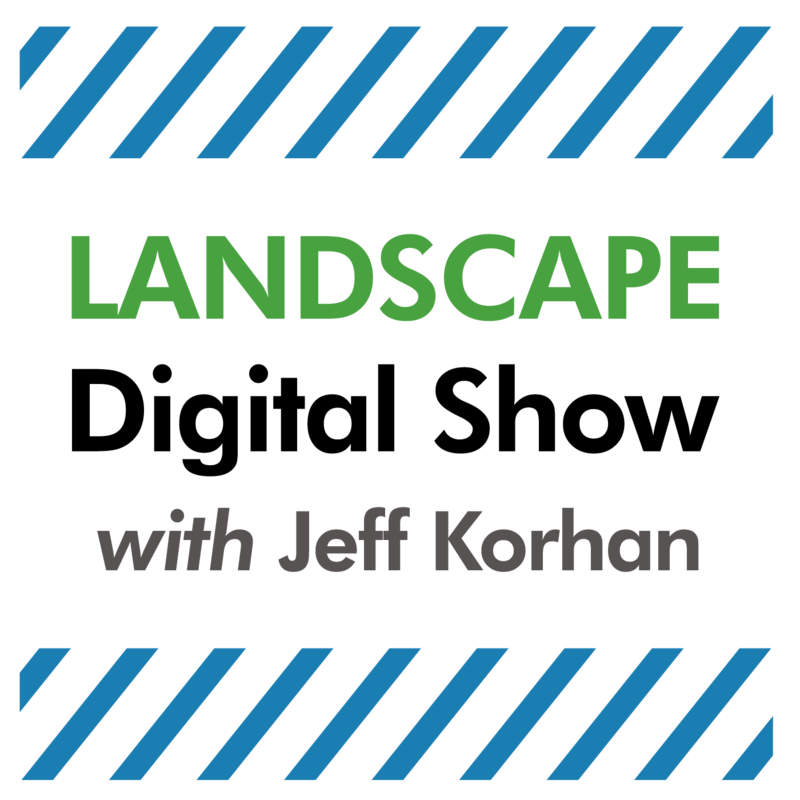 Let’s say your website ranks for lawn care services. You need to understand the intent of the people searching for those keywords, what they want to know so that your content delivers on that expectation. This is why you want to study your analytics and test your content. Think about the decisions buyers have to make throughout their journey to ultimately work with your company. Now organize your content to close the gaps along that journey to keep everything moving silky smoothly. You can start by breaking your process into three phases, beginning, middle and ending or conversion. Within each phase there are specific needs your content must address, such as the following. 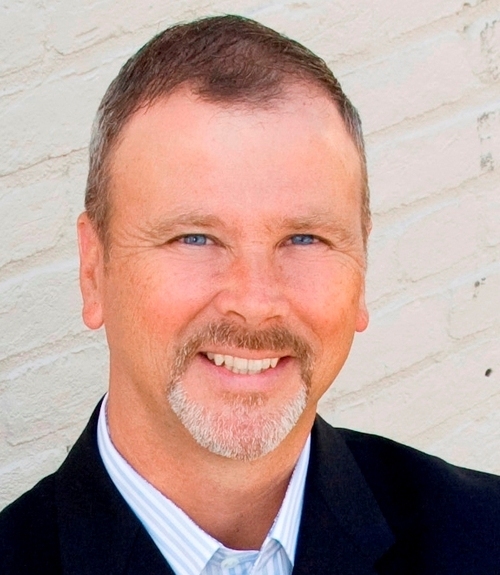 This is how you make your marketing, selling, service and even recruiting better. You close the gaps in your process by putting a theme or purpose to all of your content so that it can be used where and when it’s needed, whether that is on or offline. Incidentally, these themes should be represented in your content marketing editorial calendar. The value of content is its intent or purpose and you should hold it accountable to that by assigning it a job it can do well. If the intent of your website it to convert buyers into customers, then you want to focus on putting your best converting content on it. You will discover your non-converting or intermediary content is probably best distributed with a vehicle like a newsletter that gradually moves people along that buyer’s journey. If you really want to get the most out of your content, especially what you already have now, get it organized so that it can be employed for its best use. Your business hires the best talent and trains them to keep your customers happy. Why not take that same approach to getting your content working together as a winning team too? The call to action for this episode is to complete your content audit so that you will have your content organized for fulfilling its intent, what it does best. Hold your content accountable to your customers just as you do your team members because both are part of the same winning team. Let me know if you’d like some help with that.